Our Applicant Visit Days run in March and April. These are for offer holders for our undergraduate economics courses. You will receive an invitation to one of our Applicant Visit Days by email after you have received an offer to study here. 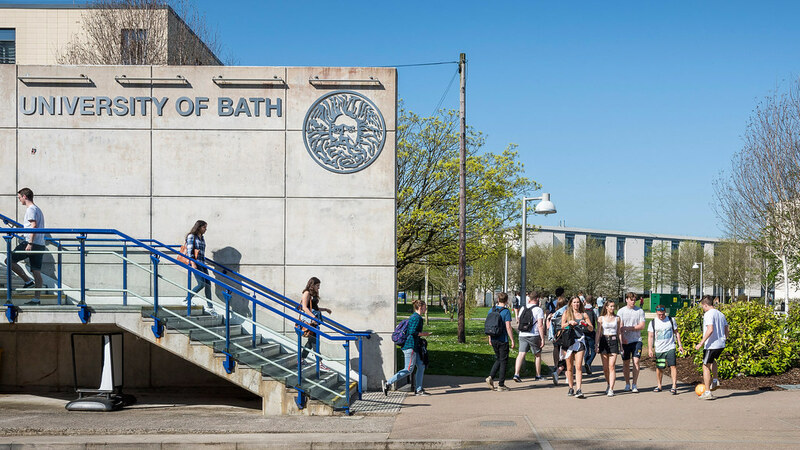 You’ll learn more about studying economics at Bath by listening to talks on the courses and Department as well as taking a look at our teaching facilities. As a rough guide, our Wednesday Applicant Visit Days normally start at lunch time and finish late afternoon. View the timetables for these events. 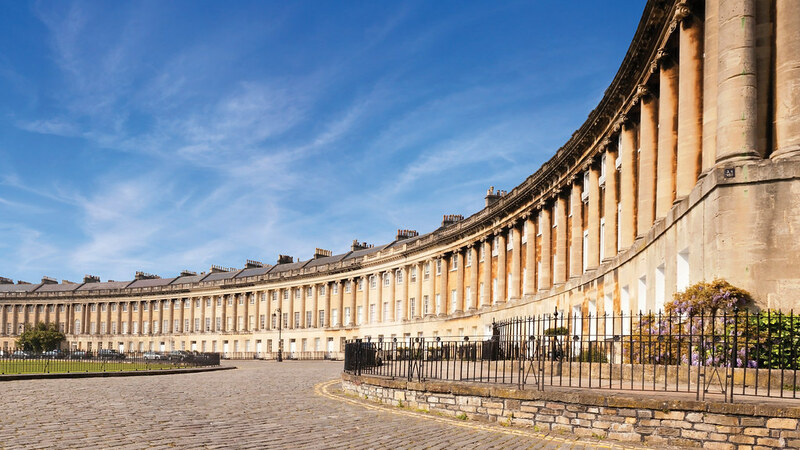 No one knows what it’s like to be an economics student at Bath better than our current students.